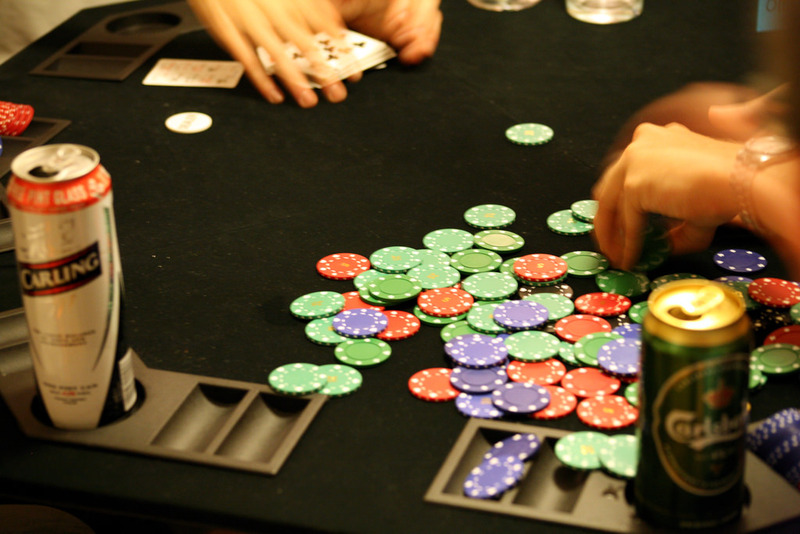 Poker is one of the simplest games to play. As long as you've got a pack of cards, a couple of other players and something to use as poker chips, there are few games as easy and quick to learn. But there are going to be occasions when you don't have any of those three essential things, and that's where mobile poker steps in to save the day. While the social aspect of live poker games is undoubtedly fun, the truth is there is a host of benefits to playing poker online rather than live. 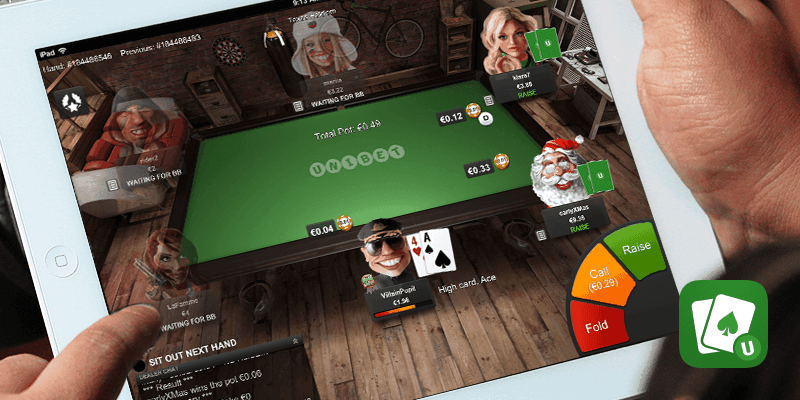 And with smartphones now better equipped than ever for gaming and allowing us to access all sorts of games from wherever we are, if you're a poker fan who hasn't explored the mobile world, you're really missing out. Here are some of the biggest benefits of playing poker on the go. Perhaps the most obvious benefit of mobile gaming as a whole is accessibility. This is certainly the case when it comes to mobile poker. 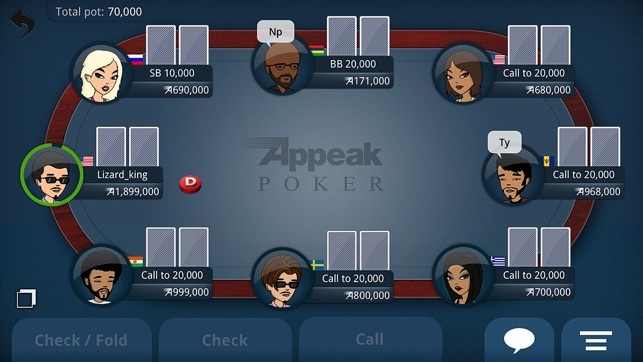 While some will be fans of the number of games on offer from mobile poker sites and apps or the expert poker strategy tips available, being able to pick up a phone and access a number of tables within seconds is what really sets mobile poker apart from the way people have traditionally played the game. And if you want to change games or move to another table, this can be done almost instantly, as can accessing your winnings and making a withdrawal - no more waiting to cash in your chips and then having to pay them into your bank. We all like options, whether it comes to consumer items such as phones and cars or entertainment like TV series and games. This is the same with mobile poker: from the cost to buy into a game to the type of poker being played, gambling on the go gives you plenty of options. 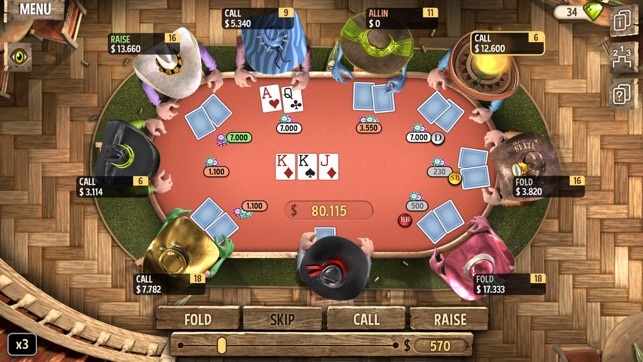 Whether you're looking to enter into a tournament or just join a sit-and-go table, play Texas Hold'em or Omaha, with mobile poker you can take your pick from the same range of games as you'd get on your desktop. There is also the option of playing with real money or practising with play money, which allows you to get confident with a game before committing real cash to it. While in the early days of mobile poker, some may have questioned the safety and security involved, making a transaction with the most established mobile poker sites is now viewed as being more secure than ordering a pizza or paying for petrol. 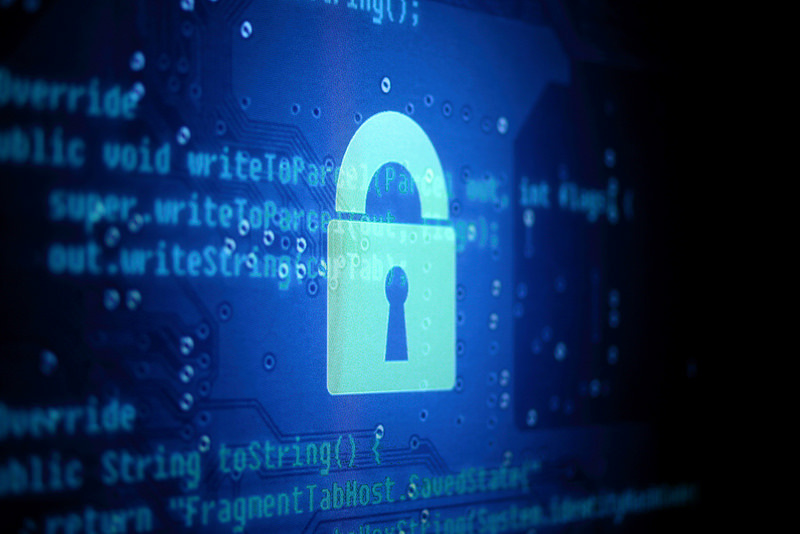 Utilising sophisticated RSA public/private key encryption technology helps ensure sensitive data is transferred securely over the internet, with all card details stored on the cloud by the most cutting-edge firewall system. From making deposits to placing bets and ultimately withdrawing winnings, the whole process is both simple and secure with mobile poker - giving you peace of mind when playing a hand while waiting for the bus.